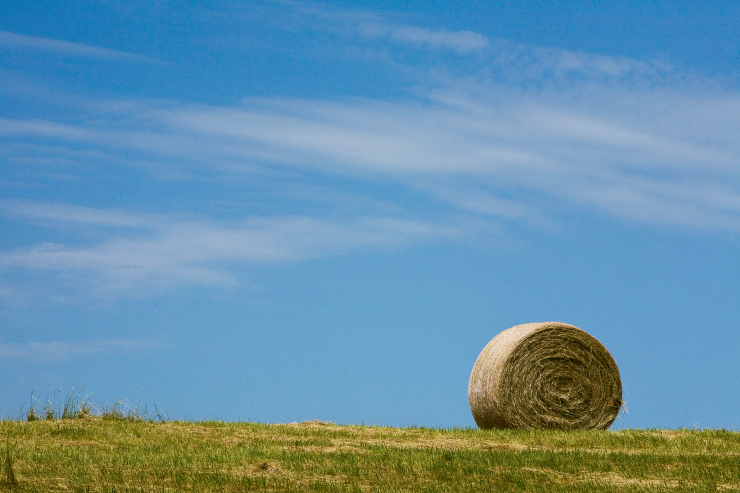 In Alabama, it’s not a question of how much hay – there’s plenty of it. Instead, it’s a question of how to use it. Some cattlemen grow hay to use internally to offset feed costs, others purchase hay from commercial growers. Still others, in the way of a southern handshake, share with one another in times of need. It’s good business for some cattlemen to grow some hay to offset feed costs, but for those with a high demand for high quality hay, purchasing is a viable option. That may be especially true when the cost and maintenance of hay-baling equipment is factored into the equation. Fourth-generation cattleman Bill Lipscomb is an example of a farmer who has adapted to the changes in the hay market. Preventative testing protects Alabama against bird flu and other ag-related threats.